The way this couple met is not something I encounter much anymore in this day and age of internet and dating apps. Without giving too much away, let’s just say that Konnie knows what she wants and doesn’t mess around. 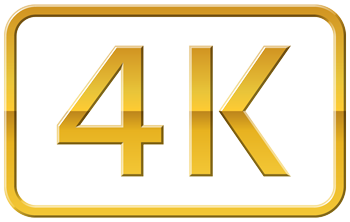 This film was delivered in stunning 4K! If there is a characteristic that pervades most of our films, it’s a sense of thought-provoking contemplation. Jing and Victor are both quiet, thoughtful people and they must have picked-up on the similar wavelength. They booked us for a full day to create their film. Jenny said unequivocally: I chose you guys, because you were the only ones who break the mold of the standard wedding videos out there. What do you do to make them so cinematic and such an emotional roller coaster? I felt a kindred spirit to Miro & felt a duty to guide him through his Maui marriage proposal to Joanna & get to that YES. The films we created are magic. 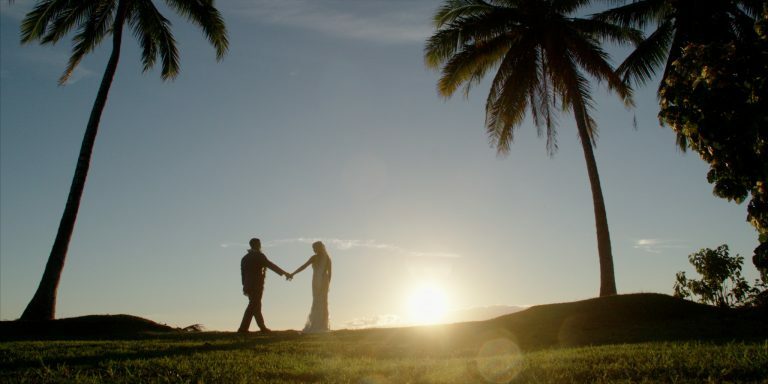 The Maui Beach Elopement option was the perfect fit for Ashlee and Brad. 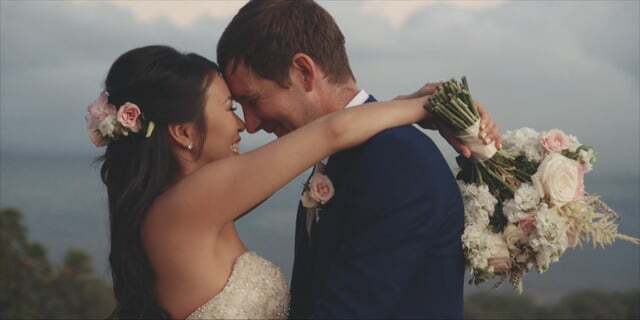 The cinematographer was welcomed into Ashlee’s room at the Hyatt in Kaanapali, where they shot the bridal prep. Then they headed off to the enchanted Honolua Forest, and finished off the day with a ceremony at Ironwoods beach. 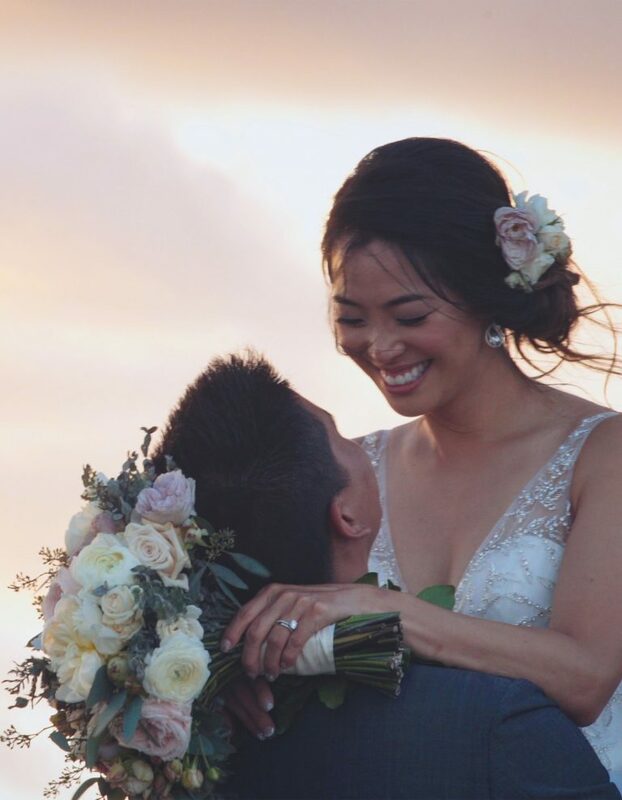 Jean and Xuyang had a dreamy elopement with just a few friends at beautiful Four Seasons Resort Maui. The day and venue did not disappoint as everything came together in a perfect shoot. 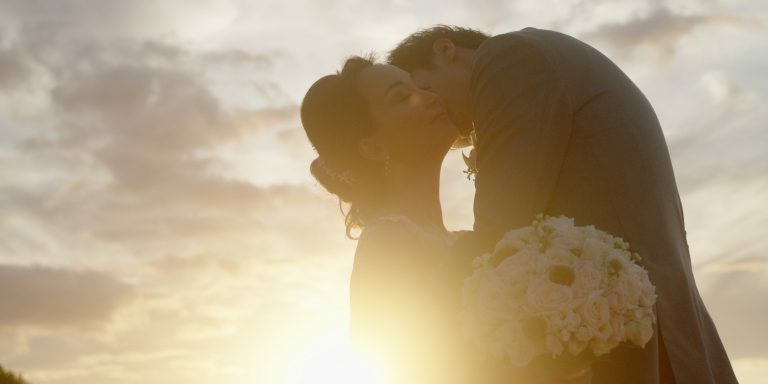 The wedding was captured and delivered in stunning 4K resolution. Katrina and Louis hired us for our cinematic look. The final cut didn’t disappoint. Giada and Matteo were looking for a cinematic crew who showed a sensibility toward sculpting a movie of their love that was probably going to be a huge departure from other productions that crew has ever done. He from Italy, she from Hawai`i. They marry no where near the middle, in Hawai`i. 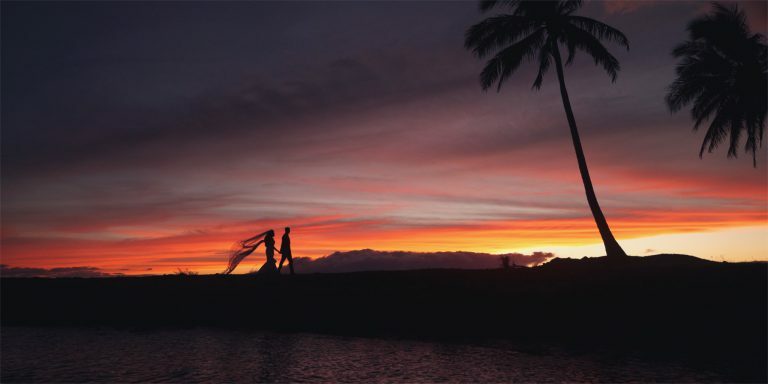 View the breathtaking imagery from various locations on Maui. Can you imagine being Aryana, a free-spirited wild-child who at the age of 4 already ran away from home? OK OK, I should add that she packed her lunchbox of all things and only made it as far as the mailbox at the end of the driveway before rethinking the plan, but still: the intent was clearly there! Nestled right on the shore of Makena sits White Orchid Wedding Beach House. It is where Katrina and Maurice chose to tell their story. Grace and Justin fell in love with some of our more dreamy and etherial portfolio samples. They were in Australia and we in Hawaii. After timezone coordination sorted, we hopped on a Skype call and they shared their story with us. As you will see in the film itself, it’s quite a love story, as the minister Ron Winckler tells it. 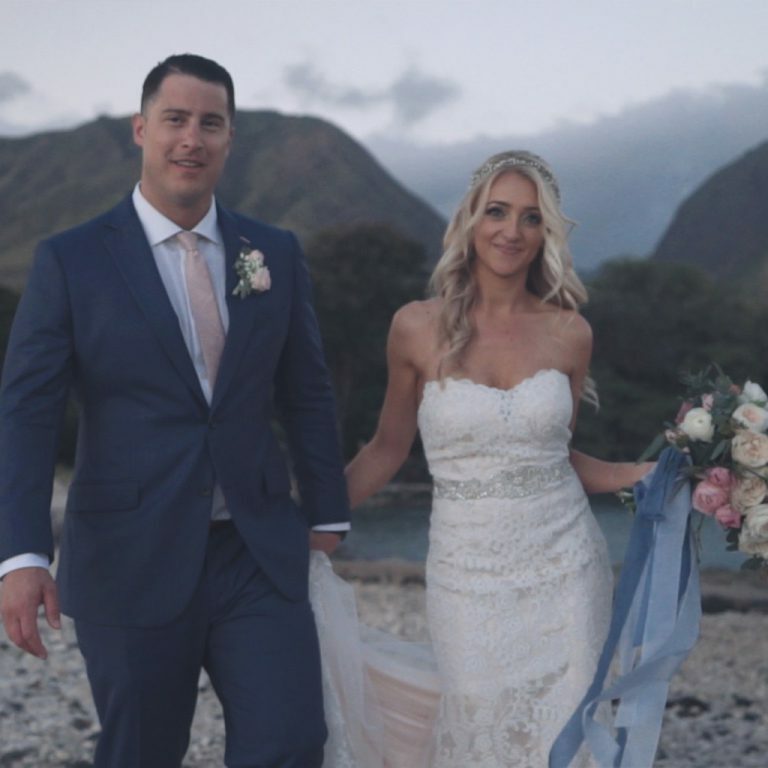 Kristina and Zac celebrated their marriage in North Kihei with family and friends, and with a touching Christian ceremony. A first date at Starbucks, when neither of them drank coffee to their first kiss at the cemetery in Ft. Worth, it’s fair to say these two are able to tune out the outside world and focus deeply on one another.